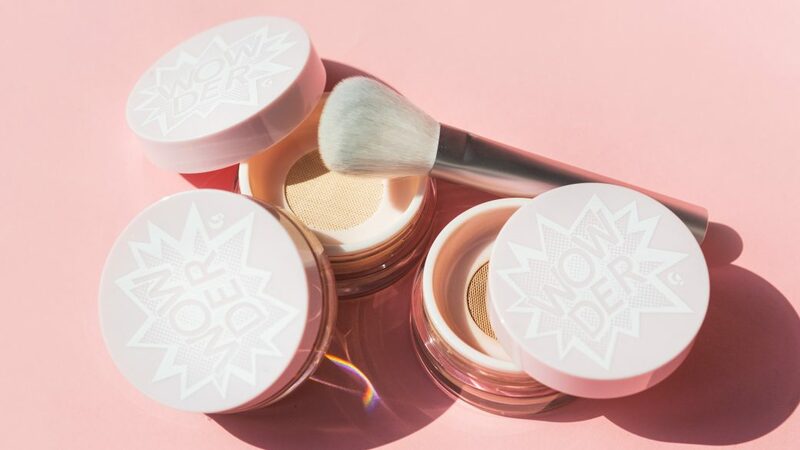 Glossier’s Wowder Powder is exactly what it promises — a “wow” reaction. 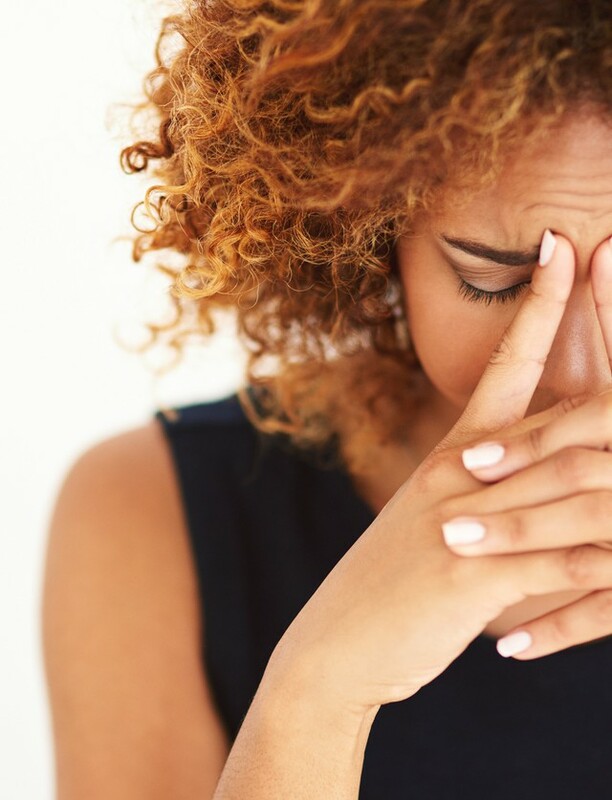 If you’ve tried every loose face powder in search of “the one,” I’d say your search stops now. The Wowder powder blurs pores, reduces shine and gives you that unbelievably perfect Instagram filter look. I tried the powder under several different lights — camera lights, flashes and natural light. The results are unbelievable. The powder is available in three shades: light/medium, dark/deep and rich. 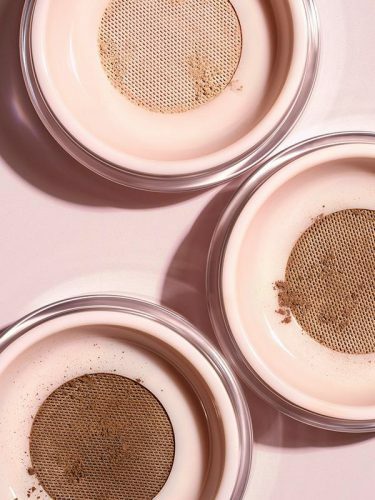 It is created with light-reflecting diamond powder particles which instantly gives a filter-like look while kaolin clay soaks up any excess oil. It blurs blemishes and gives a filtered version of yourself and you just won’t get enough of it. One light sweep over the face seals the deal. I would use it after applying foundation and set the skin with this loose powder. Then, if you’d like a bit of dewiness on the cheeks, apply highlighter on the cheekbones. During the day if you feel the excess shine building on your T-zones and bridge of your nose, simply dab this powder over it and it removes any and all excess shine. It is so lightweight you can hardly tell you applied any. I’d suggest after dabbing your brush in the pot, remove any excess powder from the brush by gently patting it. This is just to avoid excess application on one area of the face. Overall, this is my new favorite product that I have added to my daily beauty routine. I lightly dab the powder with the super soft Wowder brush for the filter look and voila! This gets a full 5 stars from my end.